Taiwan’s capital is one of the hippest places to visit right now. With its fascinating history, delicious and varied food options and quirky features, it’s a great city to explore – and trust us; you’ll come back with some brilliant stories! 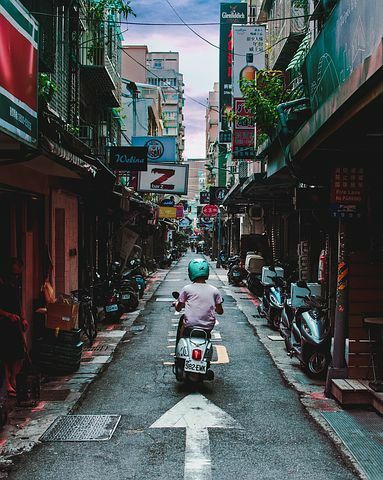 Bangkok, Tokyo, and Hong Kong are all amazing, of course, but Taipei is a completely unique city to visit – something totally different. With only 2.7 million people it’s surprisingly accessible and feels almost intimate. You can really get to know it in a way that you can’t in mega-cities; this is helped by its excellent public transport system. 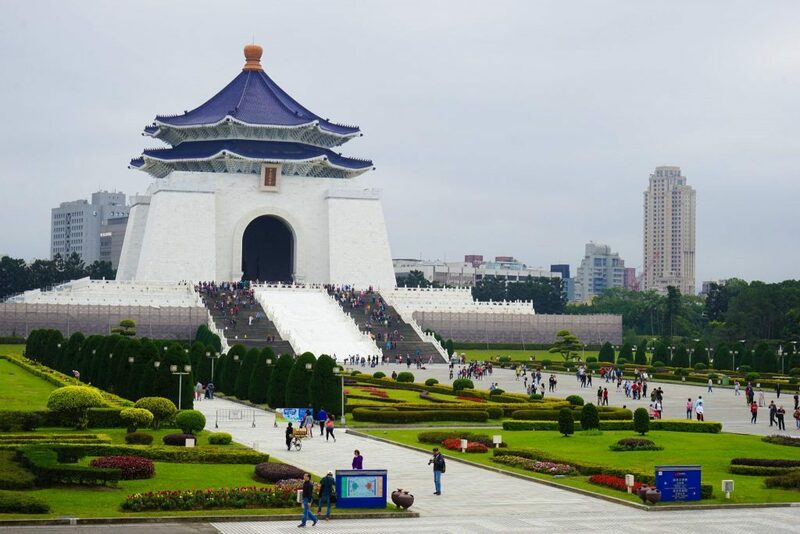 For lovers of history and culture, there’s plenty of things to do and discover here, with the National Palace museum housing one of the largest collections of ancient Chinese artifacts in the world and fascinating Japanese mansions. 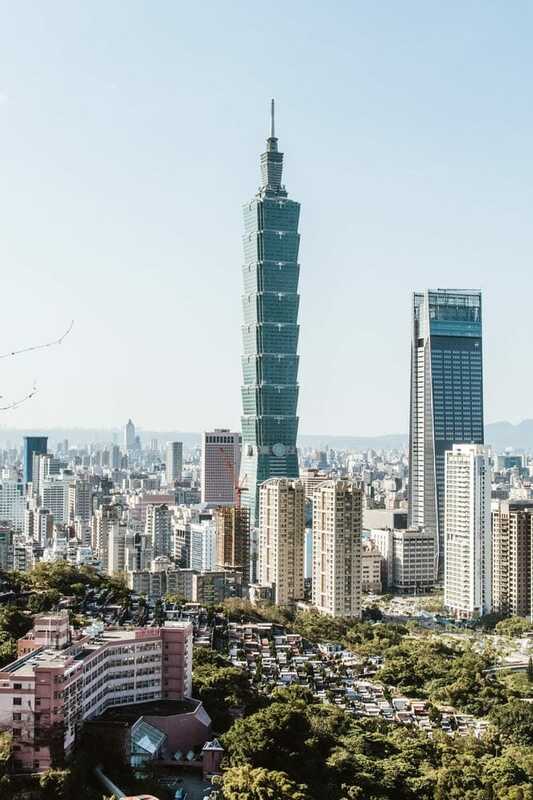 If you prefer learning about the present day, head to Taipei 101 to get panoramic views of the city. 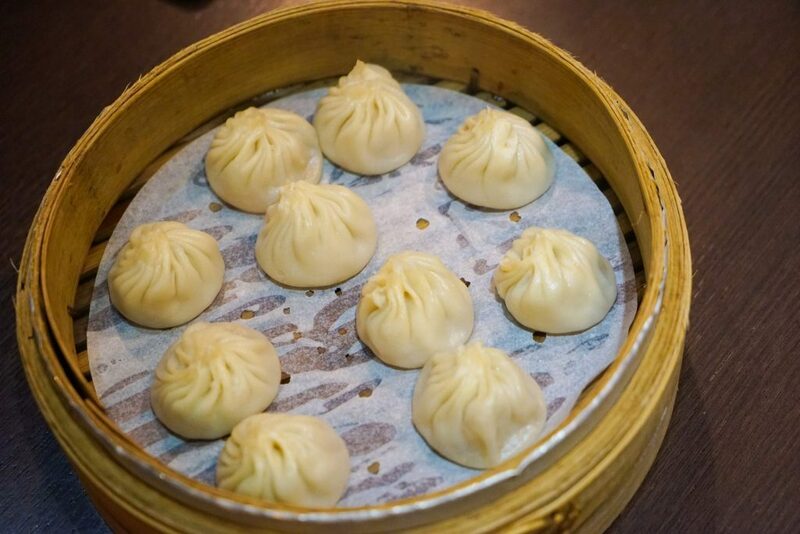 Then there are all the options of where to stay in Taipei – and the food! 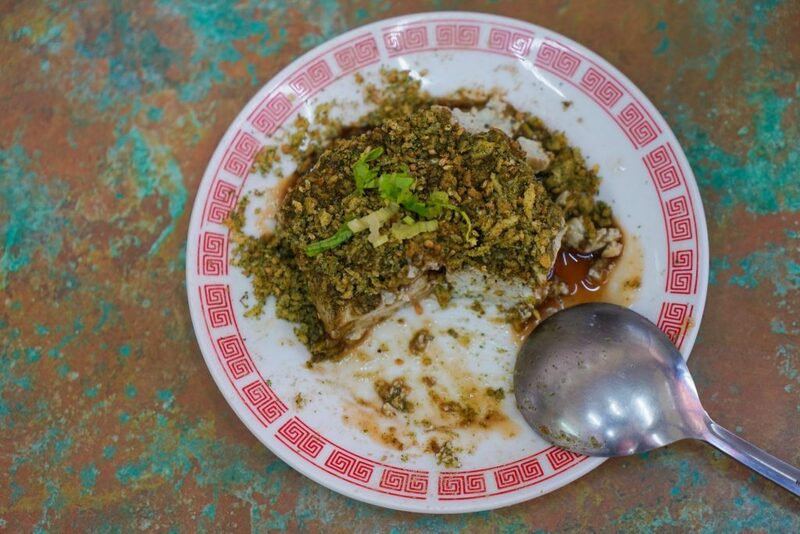 With a combination of Japanese, Cantonese and other cultural influence, there is a huge variety of dishes and flavors for the bold travelers to sample. 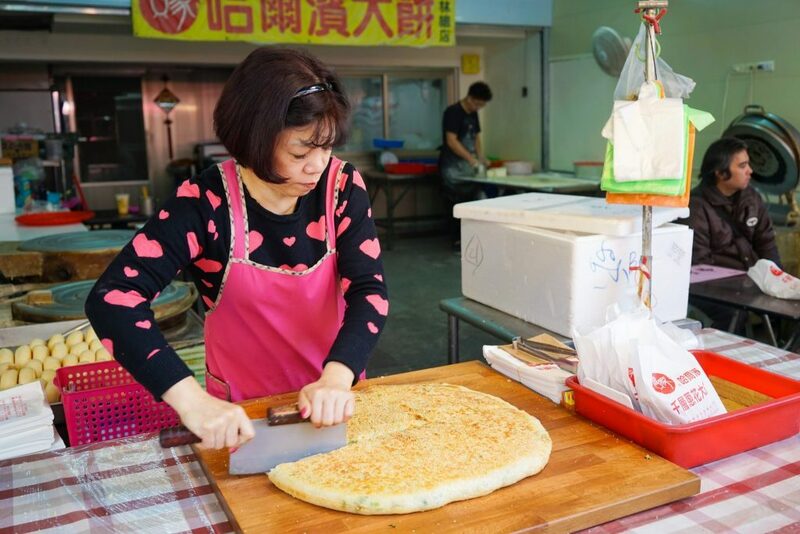 Head to the famous night markets to see it all in action; try everything once! 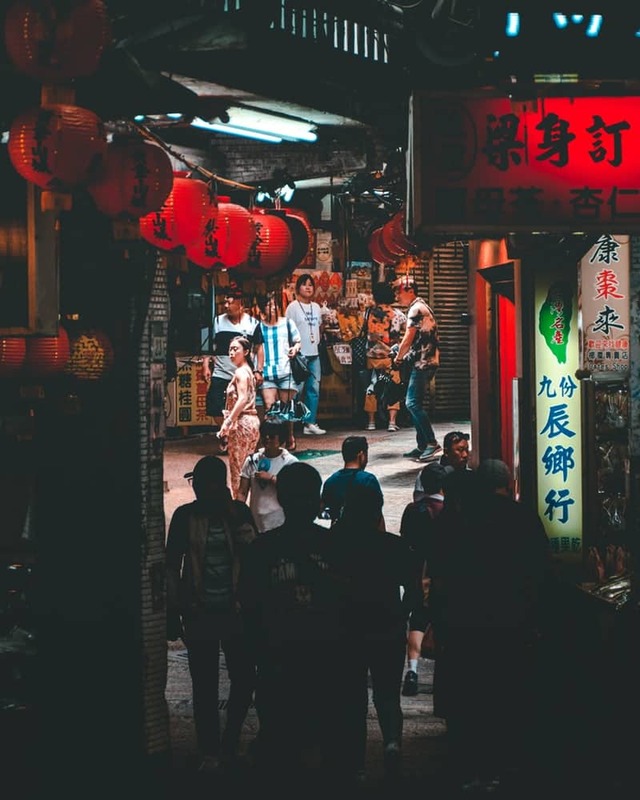 With all this on offer to stuff into your Taipei itinerary, you might wonder why you’d ever leave; but once you’ve got a taste for the country, you’re going to want more. 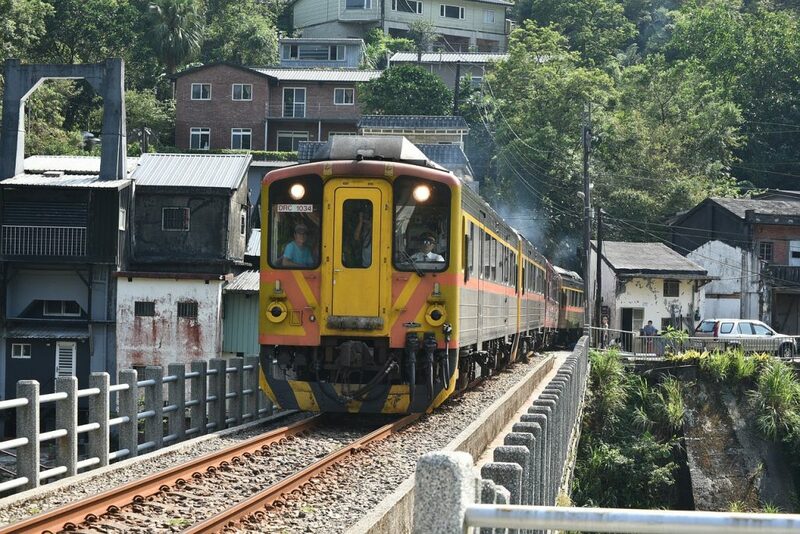 So why not explore further with these fun day trips from Taipei? Sometimes when you’re spending a lot of time exploring a city, it’s nice to have a break and get out into nature. 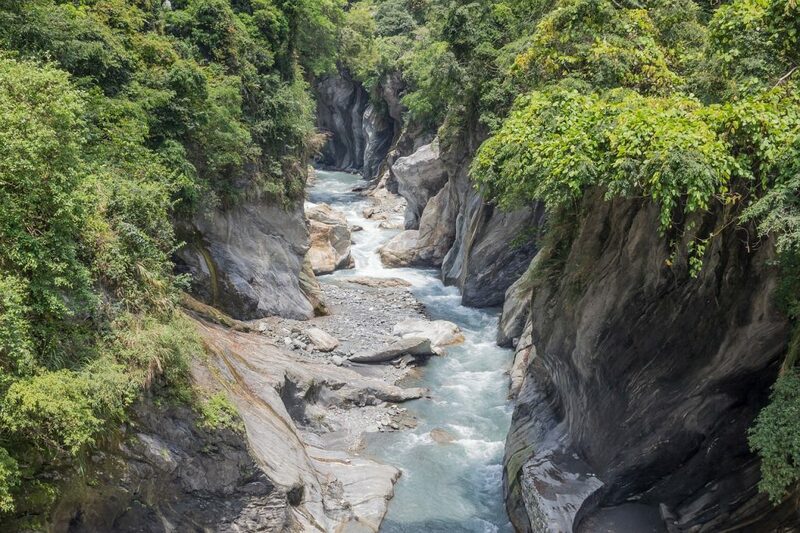 This full-day tour of the stunning Taroko Gorge offers you just that: a break from the bustling streets of Taipei with this natural wonder. In fact, it’s one of the Seven Natural Wonders of Asia. Mesmerizing marble cliffs and mysterious tunnels, cut through with the Liwu River, make for incredible views and fascinating exploring. The coach trip takes you through 38 tunnels before culminating at the Eternal Spring Shrine, where you’ll see small temples built to honor Taiwanese veterans. After this poignant and scenic stop, you can have some traditional Taiwanese cuisine at a local restaurant before going for a walk along Chi-Hsing Beach and seeing the Hualien Stone Sculpture Park. It’s a spectacular tour. 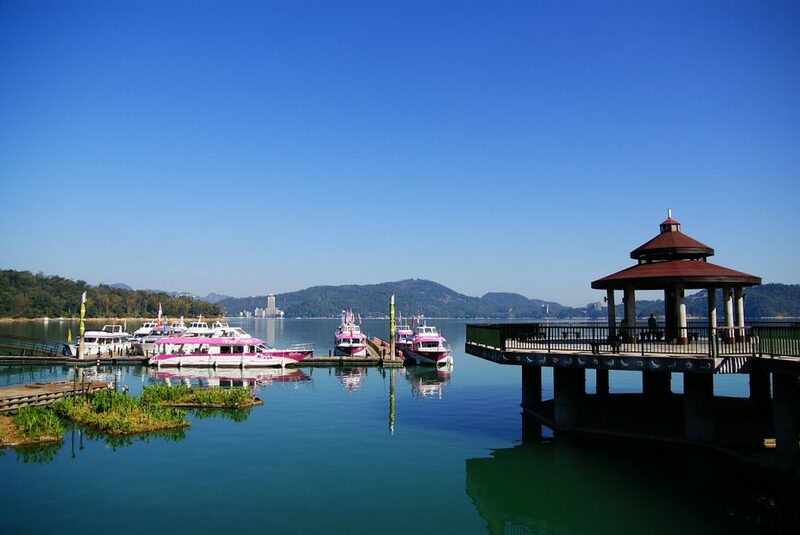 Located in the foothills of a mountain range, the biggest body of water in Taiwan is well worth a day trip from Taipei. It’s a tranquil place of natural beauty where you can soak in the peace and quiet while enjoying the great outdoors. This is a great day trip for those of you who like to get out in the open. 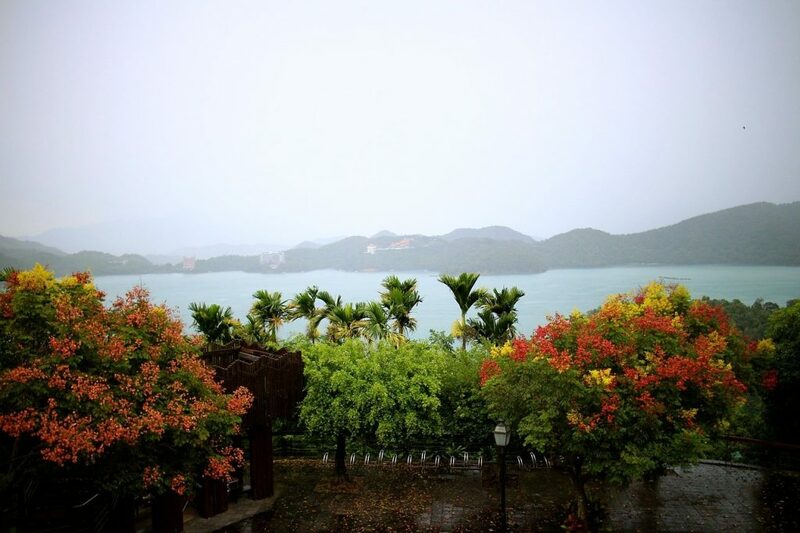 Sun Moon Lake is famed for its hiking trails and you’ll get a chance to discover these as you explore the shoreline. 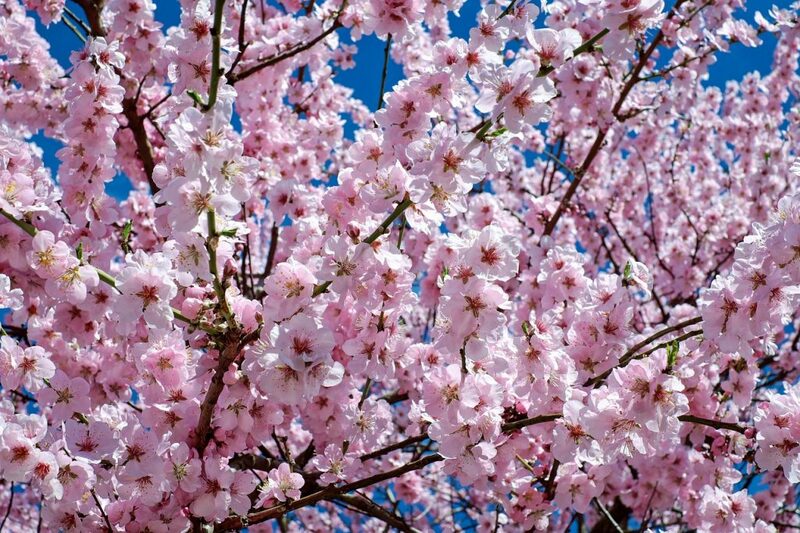 If you’re there in spring there’s stunning cherry blossom while in a hot summer it offers you fresh breeze. A boat cruise means you’ll get to see all the best parts while a delicious lunch at a local restaurant makes sure you keep your energy up! It’s a fuss-free trip to see some of the most scenic views in Taipei. One of our favourite day trips from Taipei, these charming villages are lovely destinations for a (brief!) escape from the city. Comfortable transport takes you around this old mining district and local guides help you explore. Catch the Gold Waterfall on the way, another of Taiwan’s natural wonders with flowing water dyed gold by iron and copper deposits. 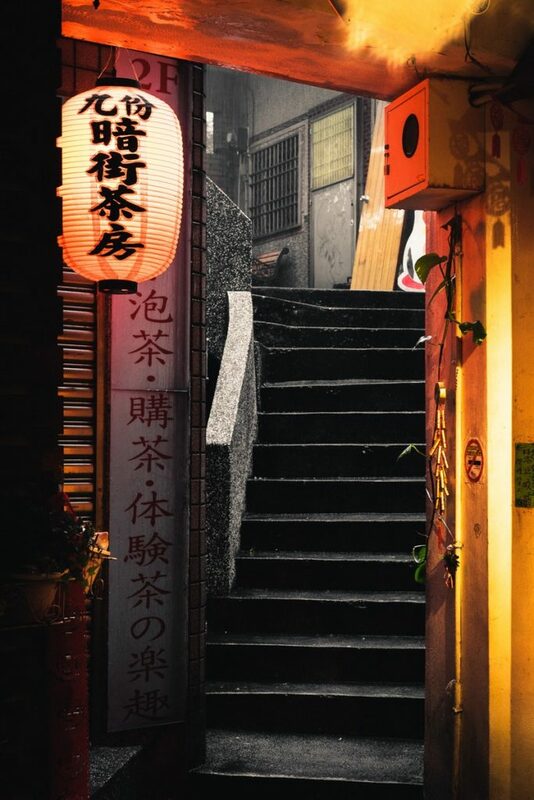 Wander the quaint streets of Jiufen, famous for inspiring Spirited Away. The cobbled streets offer stunning coastal views and you can enjoy some relaxed time at a historic teahouse. In Pingxi you’ll be able to make all your wishes come true by writing them on a self-made sky lantern and sending it up to the stars. 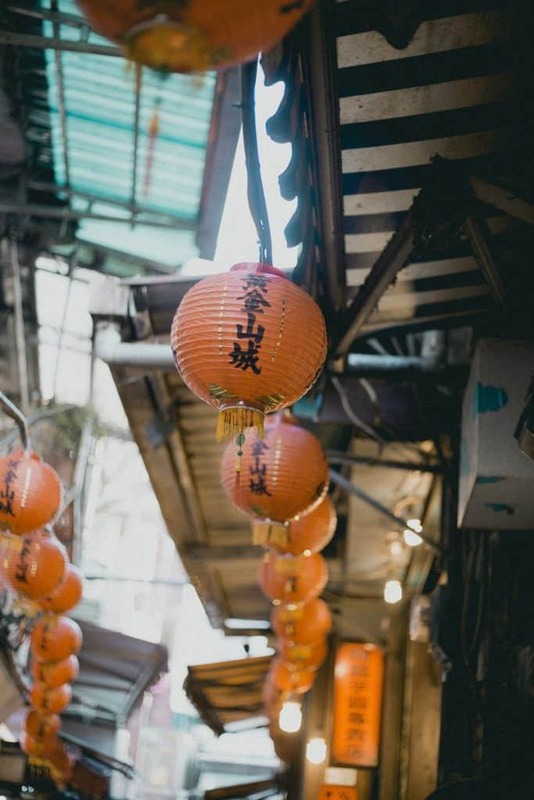 This is a wonderful opportunity to see a different side of Taiwan and learn more about its fascinating and complex history, while soaking up the atmosphere of these traditional places. If you fancy getting out of the capital but don’t want to lose a whole day in Taipei, then this is the tour for you! 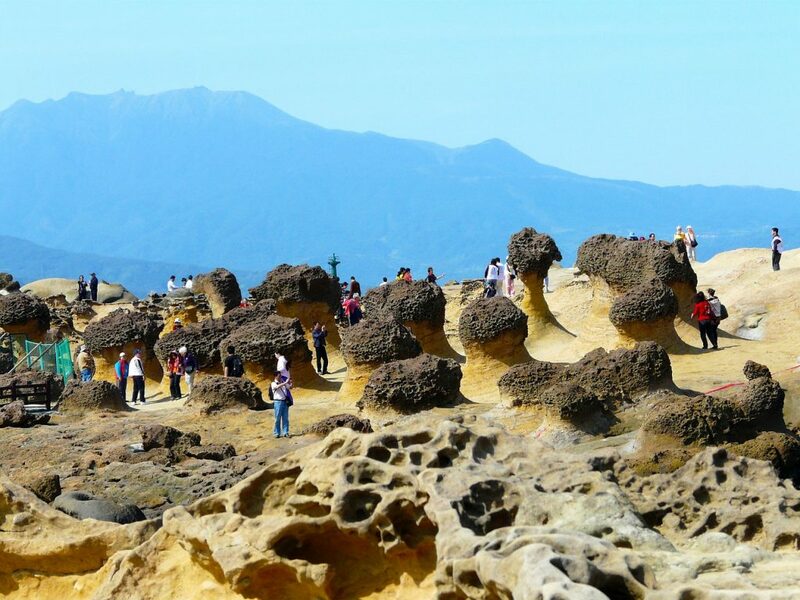 It’s a brisk but comprehensive four-hour trip along Taiwan’s geologically fascinating northern coast. An expert guide tells you more about the rock formations as you travel in style on an air-conditioned coach. Years of sea erosion and wind have led to these almost unreal-seeming formations, like the famous Queen’s Head pillar – and it’s worth seeing these now because they might not be around much longer as the erosion continues. You’ll also get a chance to see Keelung, a harbour city that is home to the imposing statue of Guanyin, the Goddess of Mercy. After this, you’ll head back to Taipei with more knowledge of the country and plenty of incredible photos! If you hadn’t already gathered, Taiwan has some pretty amazing natural landscapes – enough to fill a week’s worth of day trips from Taipei! 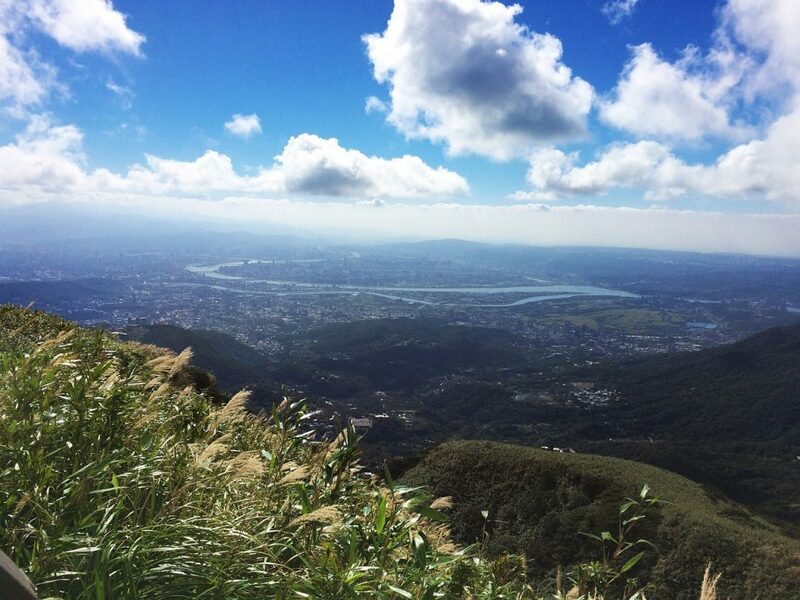 Of course you won’t want to spend every day on a tour, but this one of the Yangmingshan National Park is definitely one for the shortlist. It’s a 300 acre park that has both fresh, green forests and volcanic geography to marvel at. Enjoy the beautiful scenery before soothing your body and soul in one of the numerous hot springs sourced by the volcanic geology. The springs are said to have healing minerals, so test that one out! Healing or not, it’s certainly a wonderful feeling to soak in a hot spring in the midst of all this natural beauty. If you’re not too zenned out to haul yourself out of the spring, you can explore the surrounding hiking trails. 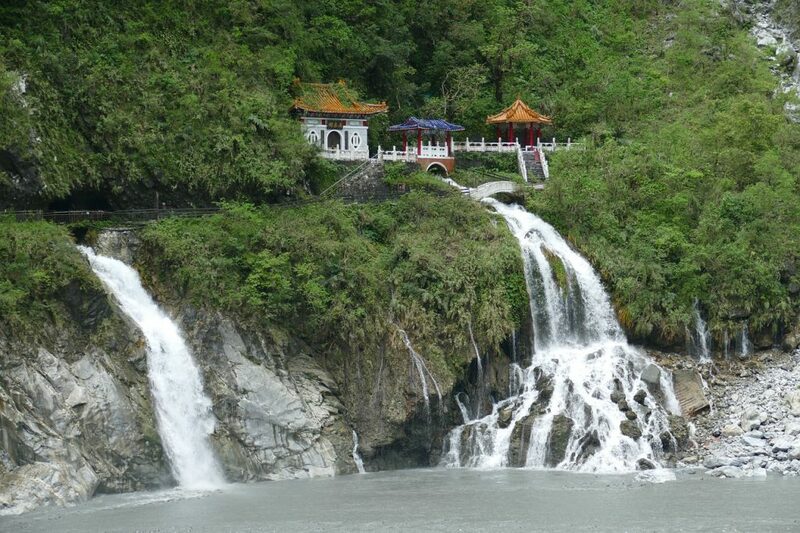 This is another wonderfully calming tour that allows you to take in more of that spectacular Taiwan scenery. It’s only 5 hours, but you’ll feel like it’s been 5 days of soothing landscapes and quiet spaces. You’ll get picked up early from your hotel so you beat the heat of the day and can enjoy the stillness of the morning in the tea fields. Drink in (no pun intended) the views of the terraced tea fields and luscious green mountains as your coach takes you to the Thousand Island Lake, a place of extraordinary beauty. There aren’t actually a thousand islands, but the hills and greenery around it make it appear as through tiny islands are floating on the calm surface. After that, go to the Pinglin Tea Plantation to learn more about how tea is made. It’s a surprisingly interesting procedure and you’ll be amazed by how much goes into preparing your morning brew. Test your tastebuds with a tasting ceremony as well. 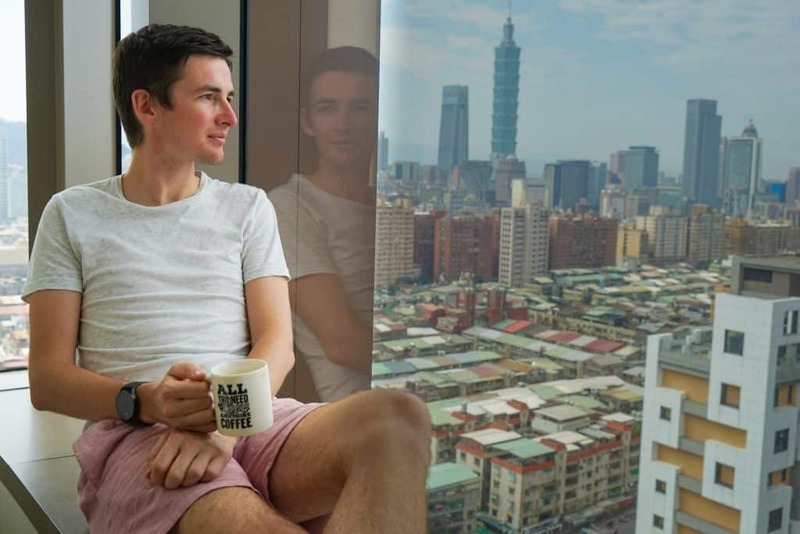 OK, this is definitely not a tour to tell your mum about, but it is a unique and customizable way to discover Taipei and the surrounding areas. And if it makes your mum feel better, you’re the passenger, not the driver! An experienced guide takes you around on a tour of your choice – Dawn, Sunset or ‘Motorcycle Maniacs’. The first two are four hours while the Motorcycle Maniacs means that it’s longer (8 hours), not that you’ll be doing wheelies! 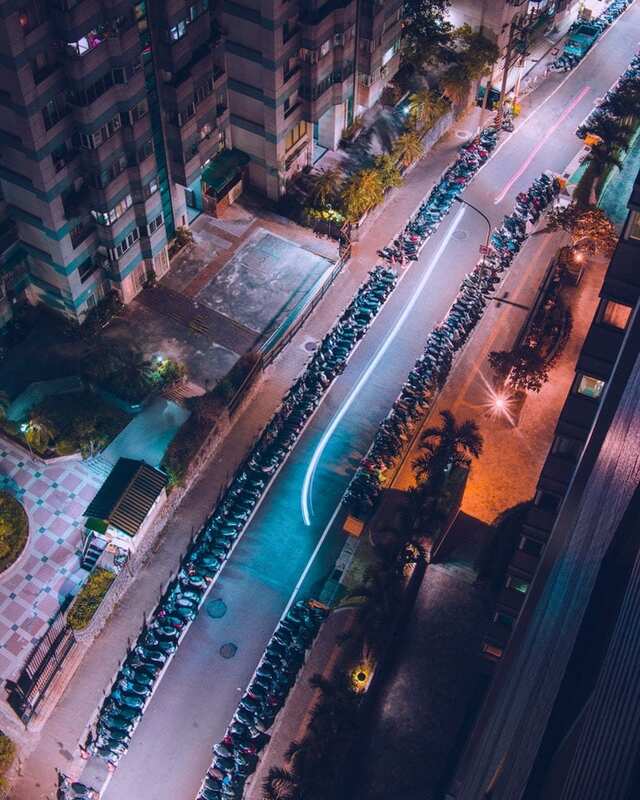 So many people get around Taipei on their motorbikes, so why not join them and experience the area as a local? Head to Jiufen at dawn for a magical experience before the crowds get there, or go on your motorbike at sunset to see the city come alive. There are four routes to choose from so plenty of options – if you can’t decide, then do all four! 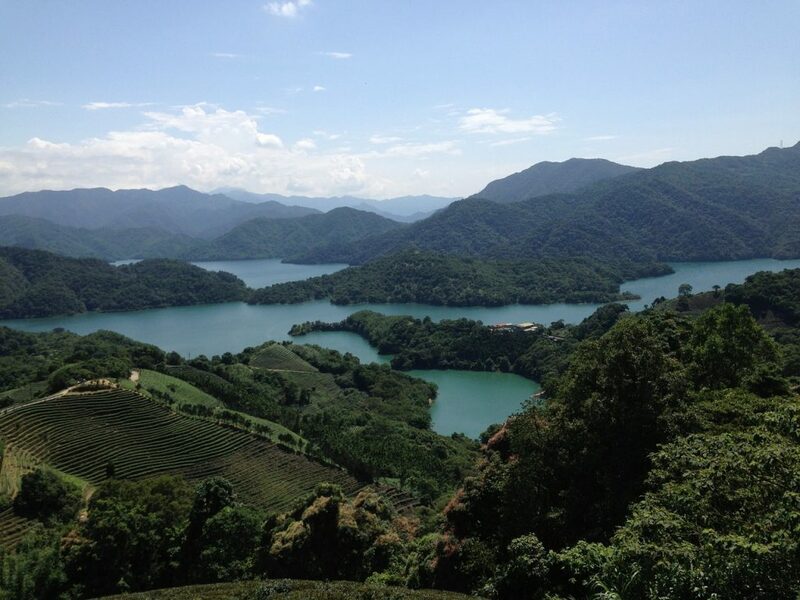 This is one of our favorite day trips from Taipei for its simplicity and relaxing style. A shuttle bus takes you to Wuling, which usually can’t be reached by public transport. 700 hectares of beautiful and well-cared-for land await you on the farm; first, you’ll make a stop to see a picturesque tea village. Once at the farm, you’re free to walk around and explore. You’ll be amazed at some of the views you find! In spring the cherry blossom is breathtaking, but the farm offers loveliness in every season. Sit underneath the trees for a picnic and chats while admiring the thousands of flowers in bloom. We love Taipei, but as with every city sometimes you need to get out into nature and Wuling Farm is the ideal way of doing this. It’s like being in a different world and you’ll go back refreshed and energized. So enjoy Taipei and exploring the places around it!